I am a firm believer that beautiful makeup starts with beautiful skin! I spend a good amount of time during my makeup applications just prepping the skin for great results- after all, your makeup will only look as good as the skin underneath it does! 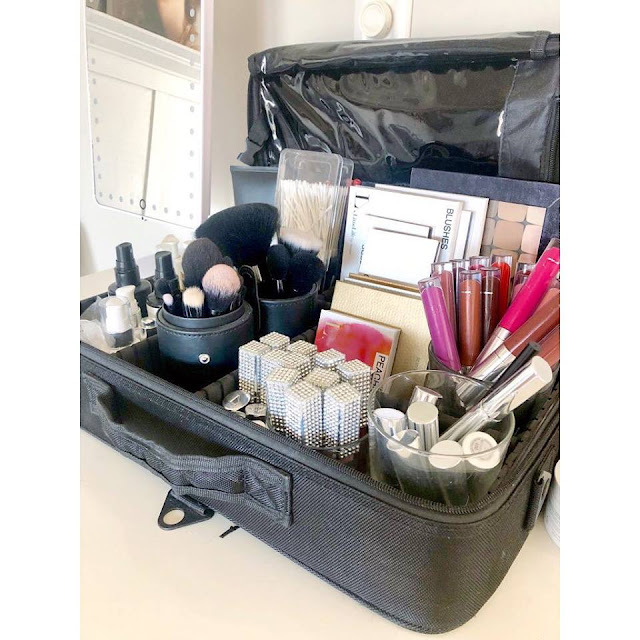 While all of my clients get the star treatment in the chair, there are several things you can do to optimize your skin care routine at home to ensure beautiful skin (and makeup!) on your wedding day. My favorite skin remedies are easy, and my recommended basic skincare routine is low in artificial color and fragrances, high in performance, and WON'T break the bank! Keep it simple sweetie-your skin and your makeup artist will thank you! 8 glasses a day-or more!! While this tip is something that is drilled into us on the daily-it is practically Beauty 101-it is the most important tip I can share right away without even thinking twice. Often neglected, our 8 full glasses a day are the classic recommendation. 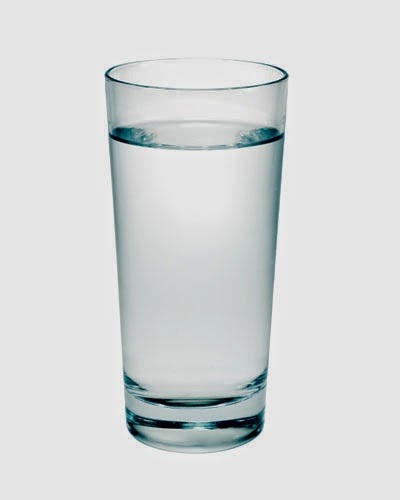 Iced, bottled, or filtered from the tap, water is the number one key ingredient to glowing, happy and healthy skin. I like to drink it warm with lemon first thing in the morning (and after meals) as an easy gentle detox. Click here for a great article that will give you the skinny on the benefits of drinking warm lemon water! Take your vitamins on a full stomach! Right after breakfast, with your lemon water! If you don't already take a multivitamin-start now! 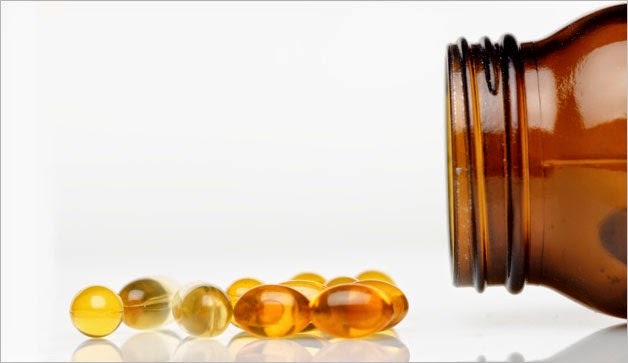 Some women even swear by taking prenatal vitamins to aid in hair growth and promote overall skin health. I have personally had success in keeping my acne breakouts at bay by upping my Zinc intake and taking Evening Primrose Oil and fish oil, which both have great healing properties and a ton of other great amazing overall mood and heart health benefits. 3. Remove your makeup with a creamy cleanser...then wash your face! Purity Cleanser by Philosophy is my favorite! While we may feel we are getting a much deeper, squeaky clean by using the foamy, sudsy face washes we grew up with, our skin actually requires a much more gentle cleanse in order to act the way we want it to! The sodium laureth sulfate that is in most cleansers as the main foaming agent can actually be somewhat irritating to the skin. ALSO- In order for makeup to be properly broken down, it needs to be removed gently by something creamy-not foamy-to get the job done right. Creamy cleansers effectively dissolve dirt and oil, and leave unharmed the important lipid barrier that keeps our skin soft, young, and supple. The benefits? 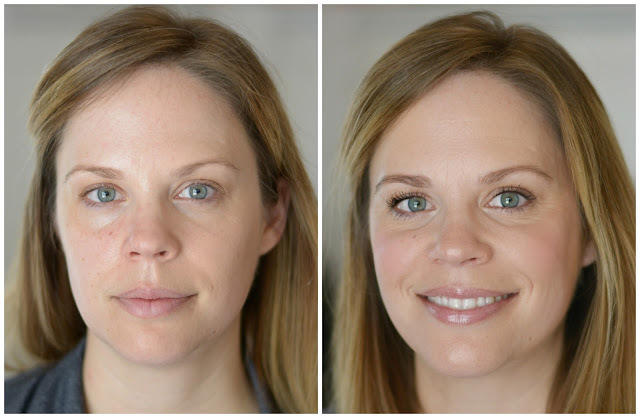 A truly makeup free skin and a face that thanks you! Tip: Try a 'wash and rinse' technique-Cleanse once to remove makeup, then once again with your favorite cleanser to more deeply clean the skin. of cool water for your skin! While your insides are being quenched with lots of water, your outsides are dying for a drink! There are so many 'makes and models' of moisturizers out there for every kind of skin. I love skin quenching hydrators for day time. Oily? 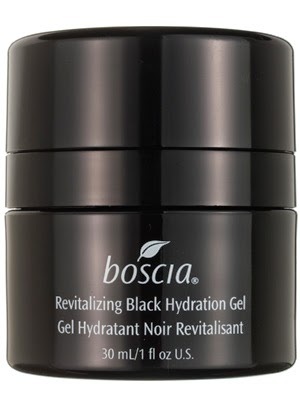 Choose a water based gel moisturizer like Clinique's Moisture Surge Extended Thirst Relief, or I LOVE Boscia's Revitalizing Black Hydration Gel. Is your skin more normal to dry? Try Philosophy Hope In a Jar or Kiehl's Ultra Facial Cream. Want a little more? Women are loving good old cold pressed Coconut oil for everything head to toe! Its uses for beauty are endless-click here for its amazing skin and health benefits. 4. Don't neglect your lips! Kiehl's have so many amazing skincare products! I keep one by my bed. In my purse. In the car. In my travel bag. On my makeup vanity. What is it? You guessed it! Lip Balm. Avoid anything that is petroleum based that can't be actually absorbed by the skin, and opt for balms that are loaded with natural oils like coconut, almond or jojoba-or just go for the real thing! 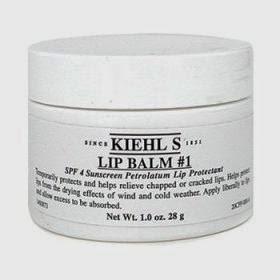 Hands down my favorite that can be found in every corner of my life, including my professional kit, is Kiehl's Lip Balm #1. About $7 a pop, nothing touches my lips before this does. Morning, night, and in between glossings! 5. Don't forget your sunscreen. Most of the clients that have come in for my private consultation and lesson service know that I never let them leave without a little lesson in sun protection. While you may want to tan before your wedding, (Of course you do! Every bride desires and deserves a red carpet glow. Call me! I have a fabulous solution!) it is my job to tell you to achieve it in a healthy way- and that is NOT by hopping from tanning bed to tanning bed, or lying poolside all day to 'get your base' while on your bachelorette trip in Vegas. Your skin MUST be protected from the sun to be healthy and look beautiful. A tan is pretty, a burn is a nightmare-especially on your wedding day. Get the best of both makeup and skincare worlds and choose a BB cream (aka Beauty balm) or tinted moisturizer with a sun protector built in. 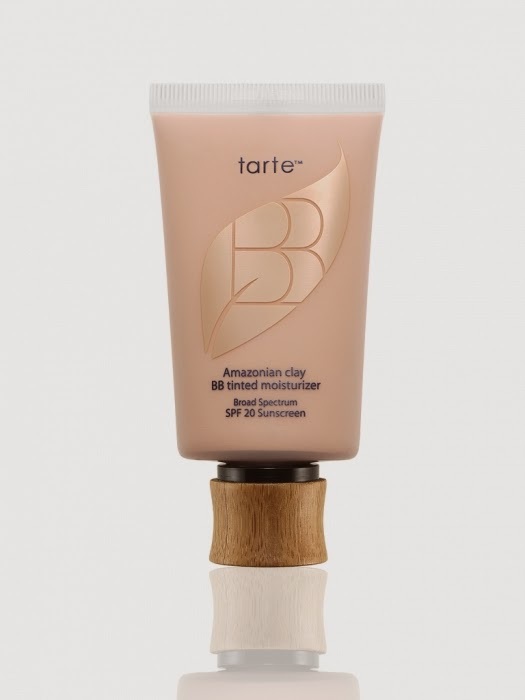 I LOVE the range Tarte offers, and shout about it from the rooftops to all of my clients. It isn't called beauty sleep for nothing! Put down that seating chart and wedding hair and makeup schedule and get some sleep! After all, that is what your wedding planner and bridesmaids (and bridal beauty consultant) are for! Sleep has so many benefits to your skin's health. Your skin does most of its' repair work while you are getting some shut eye. Diligently keep to your nightly skincare routine, drink your water and take your vitamins, then crawl into bed and let the magic happen! Exfoliate! Try using a Clarisonic during the 'rinse' cycle of your cleansing routine (see above in step 1.) or purchase a gentle exfoliator from your esthetician. Get a facial. Most likely, your bridesmaids will gift you with a relaxing spa facial service at your bridal shower, or you may crave one to melt away wedding stress! Facials are a great idea, but avoid any invasive or overly active treatments like peels, microdermabrasion, or extractions. Need a great recommendation? Contact me for my list of trusted facial service experts! Get your eyebrows waxed or threaded about 4-5 days before your wedding. (NEVER the day before!) A smooth brow bone maximizes your eyeshadow options and opens up your eyes. Get a spray tan. About 3 days before your big day, I highly recommend achieving a beautiful glow the healthy way by getting an expertly airbrushed spray tan. Need an expert, send me an email! More questions? Just ask! I am happy to help.